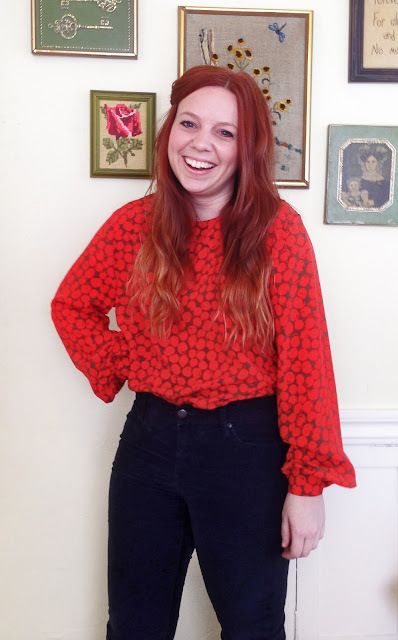 My lovely friend, Ashli, has taken over the blog today. I'm excited for you guys to read about what she's doing, what you can do to help, and how you can look cute while doing it. 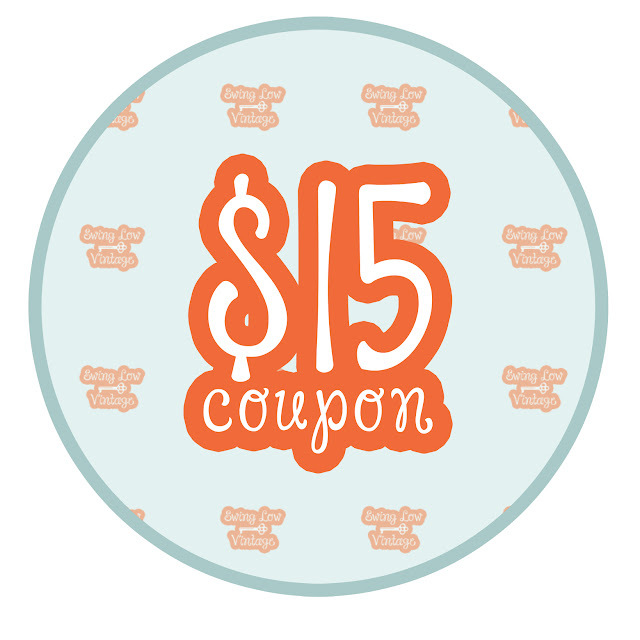 Read on to find out how you can win a $15 credit to her fun vintage shop! Hello Internet friends! My name is Ashli. I love Jesus and have a sick obsession with all things vintage. 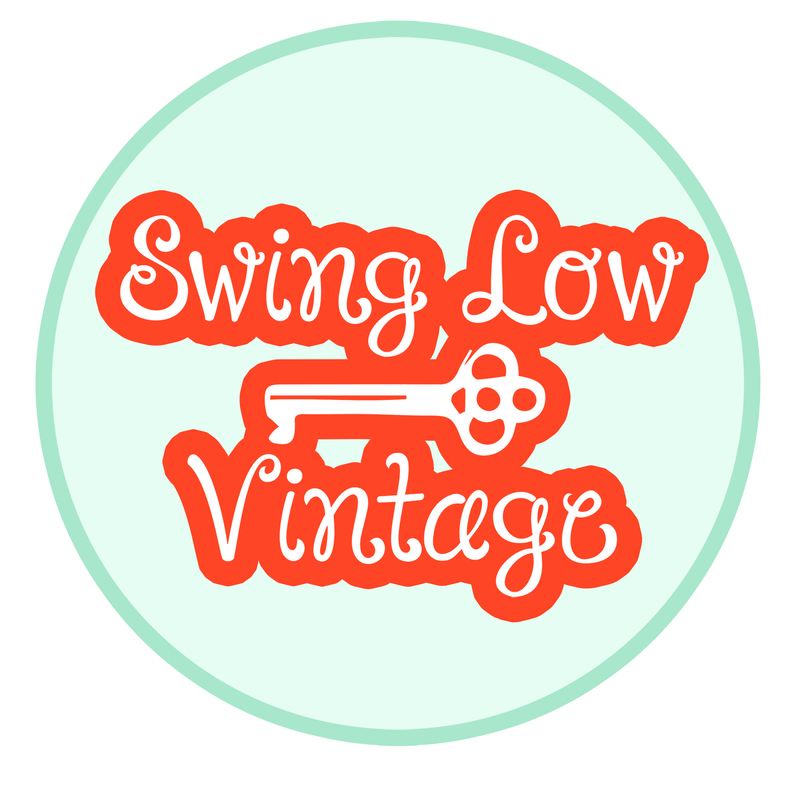 So sick, that I have opened an online shop on Facebook and Instagram called Swing Low Vintage. It all began when I was sixteen. I loved hunting for unique thrift finds and checking out estate sales. 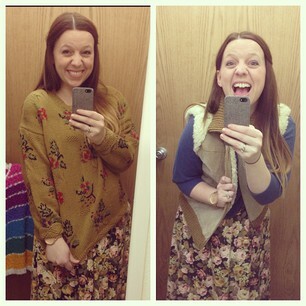 All through high school I would find a special joy in seeing my mom and my friends’ faces in reaction to my “unique” thrift store style. There was just something so cool to me about wearing an item from another era, even if none of my friends understood why. I loved wearing styles from times past, especially because it left my mom always worrying and guessing as to what I would wear the next day. Eventually, my interest/sickness grew as I got older. I began buying, in addition to clothing and accessories, vintage furniture, vintage cookware, and vintage home décor… And I always thought it would be fun to own a venue/coffee/vintage shop. 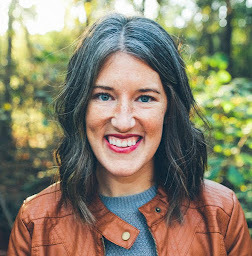 My sweet husband has always encouraged me to go after what I’m passionate about, but I’ve been scared to really put myself, and what I think is cool, out there. A few months ago, my church shared with me that they would be taking a mission trip to Thailand in June of 2013. On this trip they were planning to teach English to grade school students and build relationships with teachers and administrators. Honestly, at first I didn’t think much of it, due to having multiple financial setbacks as a young, married adult. It took some time, but after sorting through all my silly excuses, I realized that the Lord was calling me and opening doors for me to go. I brainstormed for ways to raise funds and I immediately thought of my idea/dream to set up a vintage shop. It was perfect! Finally my obsession with vintage items and my desire to have my own shop came together for the purpose of sending me on mission to Thailand. So, setting my anxiousness aside, I decided to go for it and opened up shop on Instagram in early February. The first few items I posted were ones I was willing to part with from my own closet. I was completely surprised and overwhelmed by the positive attention and support from my family, friends, and even a few strangers! I quickly realized that I needed to offer more items, which was great because I love shopping for them! Since then, I’ve posted many more items and ventured into having a Facebook page for my shop, which I named Swing Low Vintage. I love that other people love what I love! It’s really great to see how God uses the things I’m passionate about for His Kingdom. All proceeds from now until June 5th will go directly to my Thailand mission trip. So as a way to encourage you to check out my shop, I’d like to offer you a chance to win a $15 credit towards your first or next purchase from Swing Low Vintage! 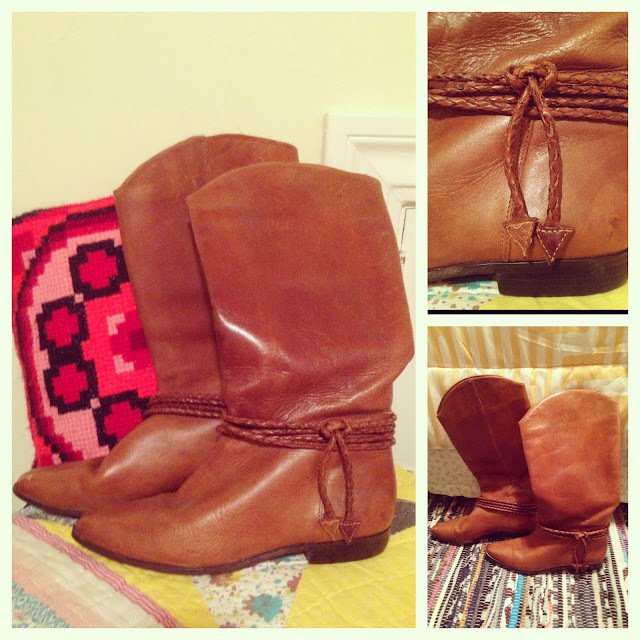 · Leave a comment on this post and let me know which item is your favorite from Swing Low Vintage. 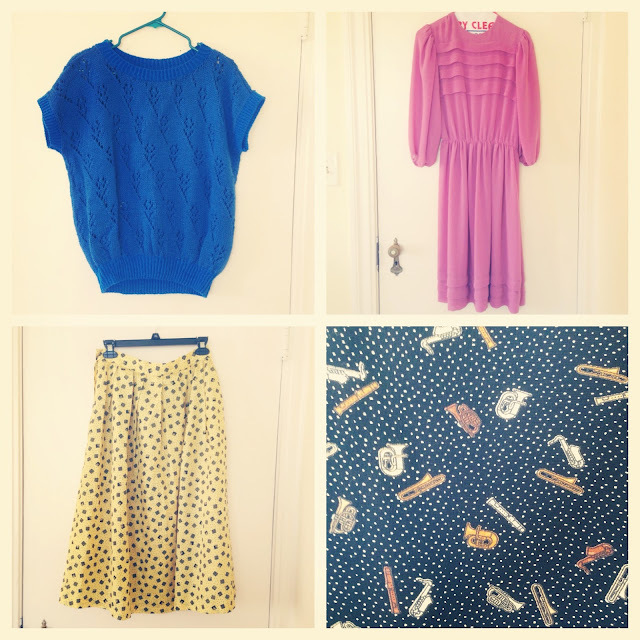 · Sharing Swing Low Vintage on Facebook. This giveaway will run until Tuesday, March 19, 2013 at 11:59 p.m. The winner will be announced here sometime on Wednesday, March 20, 2013. Enter away! I LOVE this idea. How Creative Ashley. You are amazing. I Love those boots. I really wish they were a 7.5... I would grab those suckers right up! I LOVE "Swing Low" on instragram. What a fun idea.. I am now following on FB as well. I just love this!! Ashely, If you need a professional shopper... LET ME KNOW.. I am great at the home decor part!